Have you been harmed by dental treatment ? Have you received inadequate dental care? Dental Negligence Scotland will assess your claim and advise you how to proceed. Have you received incorrect or inappropriate treatment? Dental Negligence Scotland will assess your claim. A bridge must fit the supporting teeth tightly to allow easy cleaning. 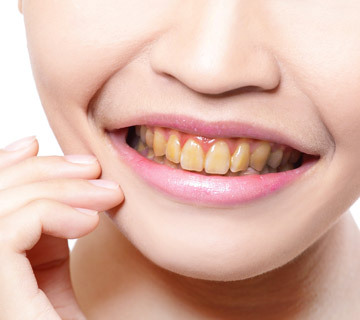 Gum disease is caused by plaque that develops on teeth. Dental Negligence Scotland is a Scottish company dealing solely with Scottish clients. 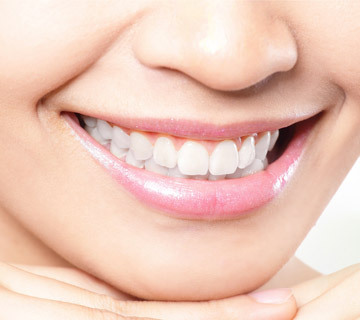 If you think that you have been harmed by dental treatment, Contact Us! 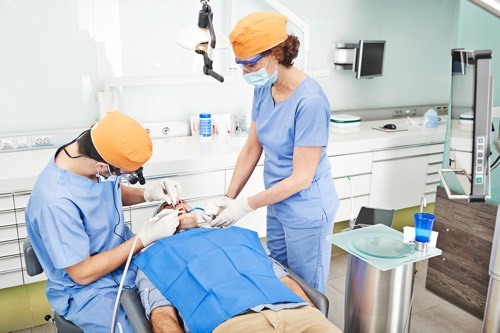 Dental Negligence Scotland can help you obtain compensation for inadequate dental treatment or neglect. Dentists, along with other medical professionals, have a duty of care towards their patients which means that they are required to provide correct and appropriate treatment. 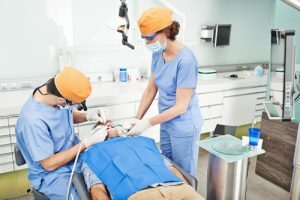 Dental negligence occurs when a dentist provides a level of treatment that falls below the standard you would normally expect from someone in their position. You should note that any compensation you receive is paid by your dentist’s insurance company, and not by the dentist himself. Dental Negligence Scotland cover all of Scotland including Glasgow, Edinburgh, Aberdeen, Dundee, Paisley, East Kilbride, Livingston, Hamilton, Cumbernauld, Kirkcaldy, Dunfermline, Ayr, Perth, Inverness, Kilmarnock, Greenock as well as smaller cities and towns. Dental Negligence Scotland collaborate with law firms to give advice on dental legal matters and act as expert witnesses in the UK law courts. Call 0800 193 1996 or complete your online contact form now ! 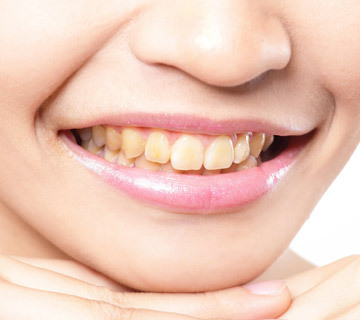 Gum disease, or periodontal disease as dentists call it, is caused by plaque – which is the name given to the film of bacteria that develops on teeth. 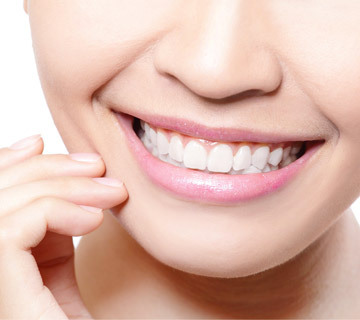 There are several potential issues surrounding the use of veneers, which may lead to a claim for dental negligence compensation. My Dentist did not diagnose a mouth ulcer and eventually I was referred to the hospital where it was diagnosed that I had cancer. Dental Negligence Scotland took on my case and it was settled out of court for £100,000 . Our Dentist neglected to take x-rays for my children and then they had to have 8 fillings each . Dental Negligence Scotland checked the records and the Dentist had to pay damages for negligent treatment . During a root canal treatment the Dentist drilled through the root of the tooth and the tooth had to be extracted . Dental Negligence Scotland took on my case and I was paid enough money to have a dental implant to replace the extracted tooth .